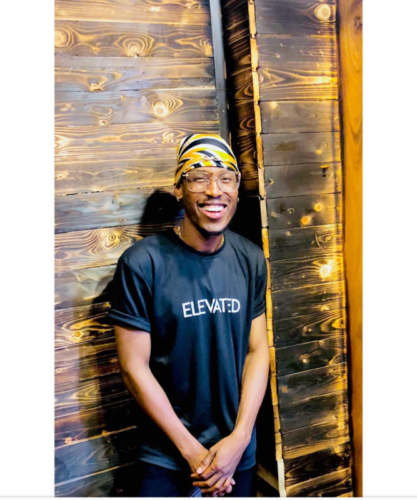 Mr 2Kay has joined the long list of Nigerian celebrities who have acquired new cars in 2018. 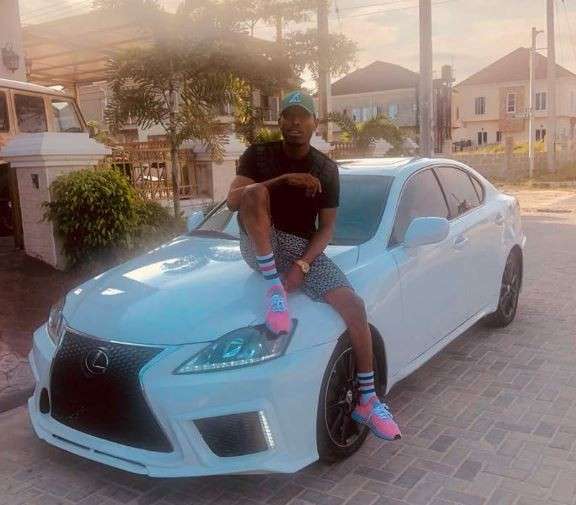 The Grafton Records artiste recently copped a brand new white Lexus 250 sedan car. 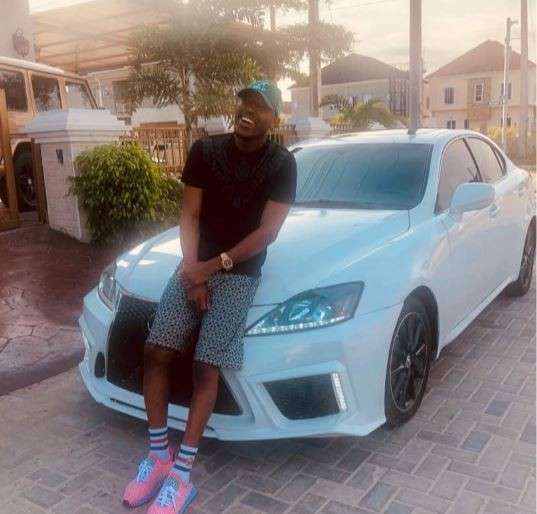 The car is reportedly worth N10 million.